Please bear with us while we come out with some life changing (okay, that was a little dramatic) changes to our web home. 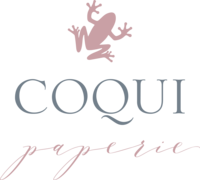 In the meantime, click "notify me" to be added to our email list and you will be among the FIRST to know about the launch of our new Collection by Coqui semi-custom invitations and new website. Sick of scrolling through endless designs not finding exactly what you want? Not looking forward to spending hours researching wording and etiquette? 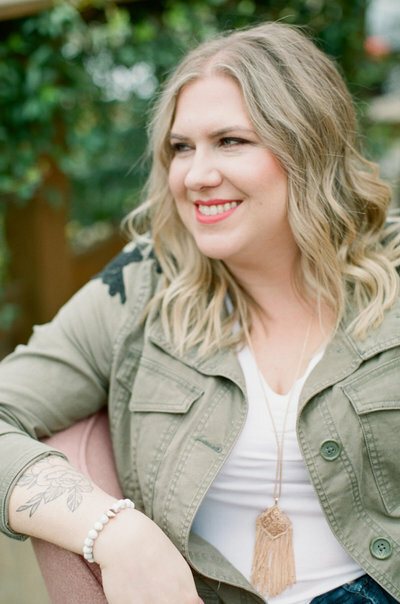 Since 2005, Elizabeth together with her mom, Denise, and the #coquigirlgang have been crafting custom invitations and stationery inspired by your personality. Contact us today to reserve your date before spots fill up. 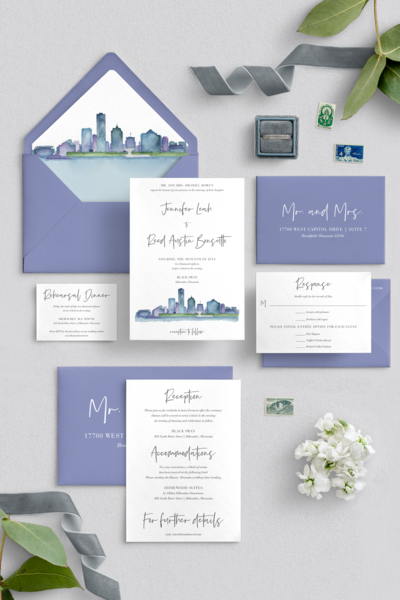 Let us help craft your dream invitation to your big day. looking for details & pricing? Thanks for your interest while we get our site back up and running. Fill out the form to the left and we will get right back to you! Access to client lounge featuring the services and pricing guide!